Set between Germany and Turkey, six characters, who have nothing in common at first look, find common grounds with each other and share their experiences, hopes and ways to help eachother. 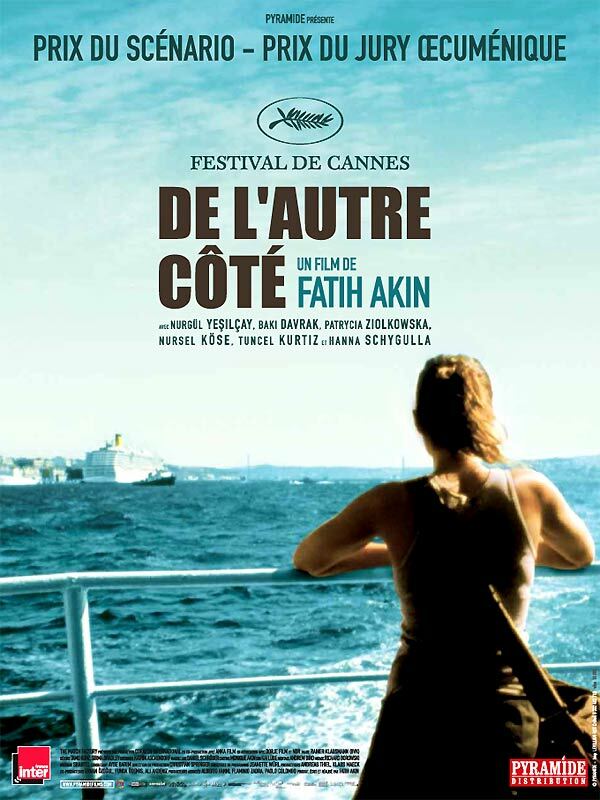 Fatih Akin builds a complex story, directed with extreme and splendid fluidity. With the lesson of otherness through encounter, he confirms to be a one of a kind director, never reluctant to unite the political with sentiments and emotions.